"Eternal religion is one, not two or many. Different countries classes, races and languages identify it by various names; but they cannot change the inherent constitutional function of the soul. 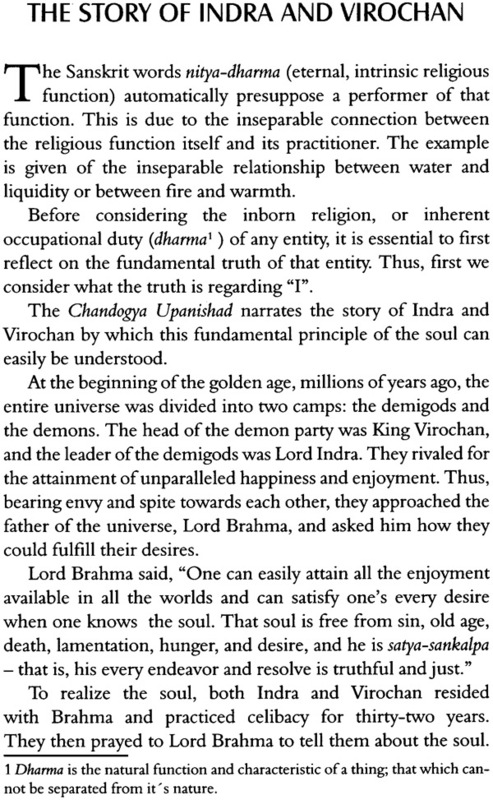 The unadulterated supreme spiritual love that the infinitesimal entity (soul) has for the Infinite Entity (God) is the only eternal religion of all living entities". Srila Bhaktivedanta Narayan Goswami Maharaj was born near the banks of the sacred river Ganges, in Bihar, India, 1021. At an early age, he renounced family life and surrendered his life at the lotus feet of his spiritual master and the service of God. In this way he imbibed the intrinsic secrets of Spiritual knowledge. For more than forty years he traveled throughout India teaching this transcendental knowledge, and in 1996 he traveled to western counties to transmit this sublime spiritual wisdom to all souls of this world. He has translated into Hindi, more than thirty sacred texts from Sanskrit and Bebgali, illuminating them with his own commentaries. He is India's foremost exponent of the ancient wisdom and knowledge (the Vedas) in this era, and was awarded in India with the title "Yuga Acharya" (spiritual preceptor of this age) due to his profound spiritual realization and erudition. In his advanced age, his only interest in travelling the globe is to awaken the latent spiritual consciousness of those who approach him. By his causeless mercy and his inconceivable spiritual power, he is enlightening the conditioned souls about their eternal identity, giving them divine vision of the transcendental spiritual plane and the highest form of love of God. 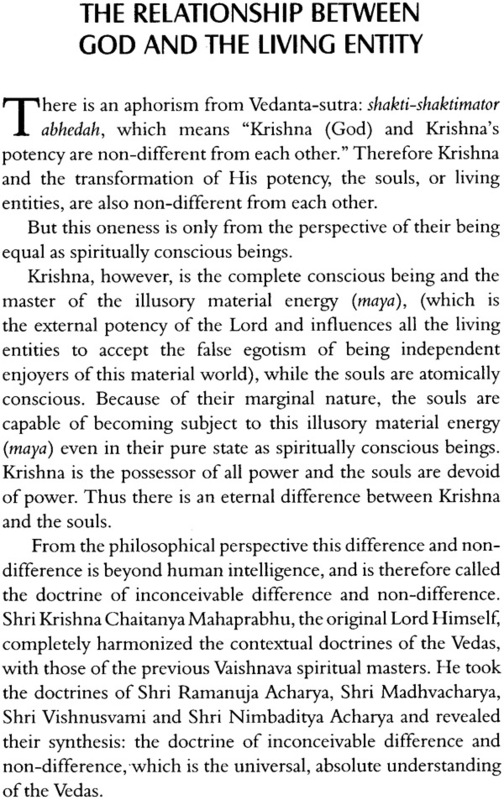 In this book we are presenting a lecture given by India's most prominent spiritual leader and exponent of Vedic knowledge in this era, Shrila Bhaktivedanta Narayan Goswami Maharaj, in which he presents very important points from the invaluable masterpiece Jaive-dharma – The Eternal Function of the Soul by Shrila Bhaktivinod Thakur, another prominent spiritual preceptor, from the 19th century. In his lecture, Maharaj briefly explains the nature of the soul, the eternal occupation of the soul, the temporary religious and occupational duties performed in this world, the supreme goal of all living entities, and most importantly, the process to attain that goal. 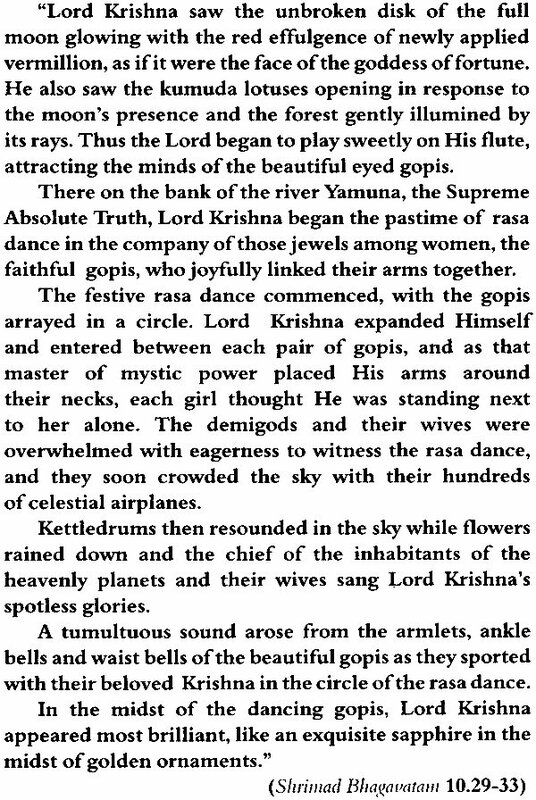 He quotes as evidence many different ancient sacred texts from the Vedas, and expertly extracts the essence of all knowledge. This lecture was spoken in Delhi in Hindi. 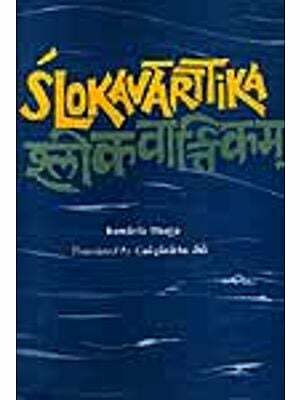 It first appeared in the Hindi Bhagavat-patrika and was later translated into English since been carefully adapted to facilitate readers who are new to Sanskrit terminology and to Vaishnava lineage. 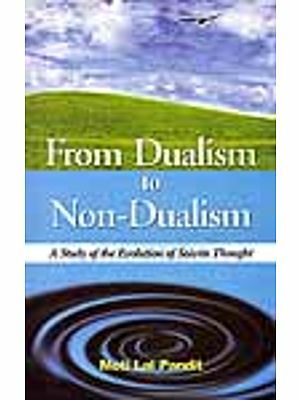 I pray that this book reaches the hands of the sincere souls who are yearning for higher knowledge and deep spiritual truth, and that by reading this text they will begin their journey toward real transcendental love. I also pray that my divine master, om vishnupada paramahamdsa parivrajuk-acharya shata shri Shrinad Bhaktivedanta Narayan Goswami Maharaj, will be pleased with my attempt to distribute his teachings all over the world, and thus enlighten me. In that way, I too may advance in realization of the eternal function of my soul.